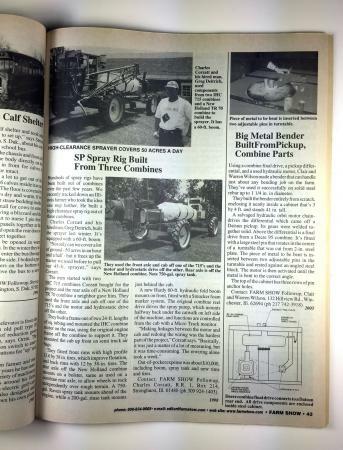 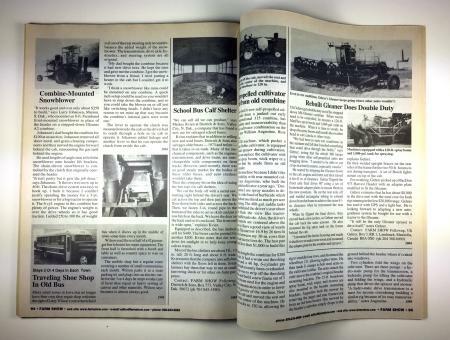 If you've ever looked at an old combine - which still has a good engine and driveline - and wondered what you could make of it, we've got a book for you! 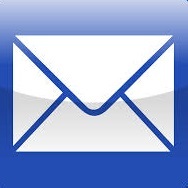 And have you ever noticed that most school systems get rid of schoolbuses long before their time? 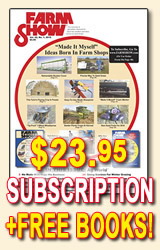 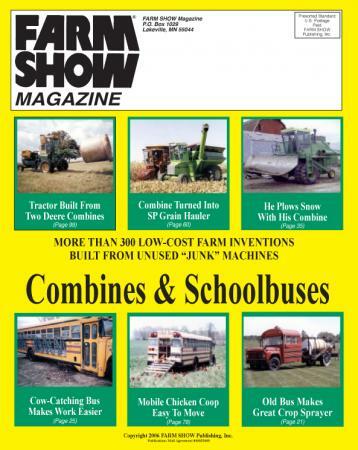 This fantastic 128-page collection of machines built by FARM SHOW readers over the past 30 years features everything from tractor loaders and self-propelled rock pickers built from combines to mobile farm shops and bale haulers built from schoolbuses. 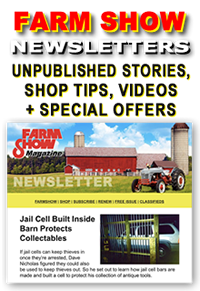 Even if you've kept every issue of FARM SHOW, you'll enjoy the convenience of having all of these fascinating projects in one place, complete with our original detailed story and how-to-contact information.